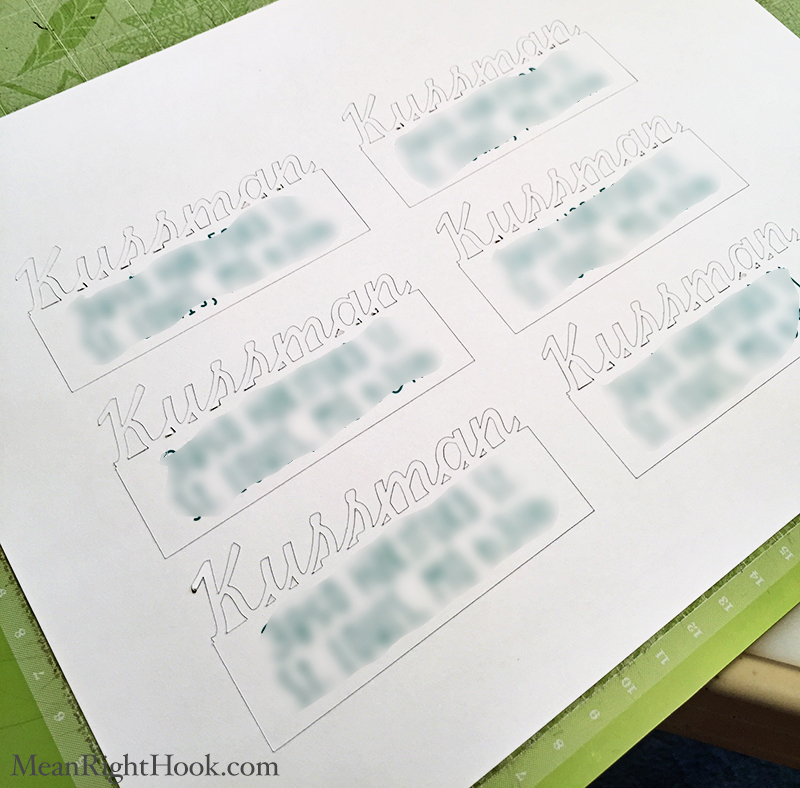 I saw this great tutorial on how to make return address labels with your Silhouette and I really wanted to try it on my Explore. It was very easy and it only took a few minutes. 3. Then write out your last name in the font of your choice. I picked Pilgi from my system fonts. 5. Next write out your address. I picked a cute san serf font. Then select both the label layer and the address layer and center horizontally align them so the address is on there straight. 6. I wanted to use the Print Then Cut feature, so I changed my address to Print. 8. 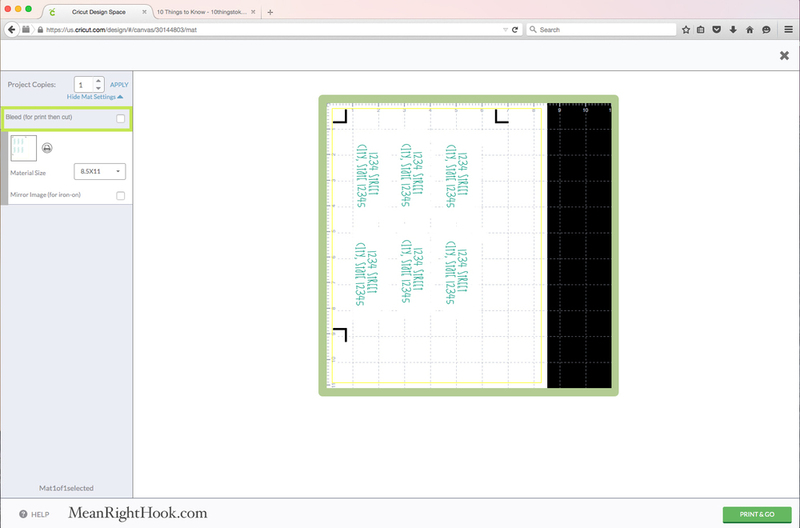 Then select both layers and click 'Attach' so the address stays on the layer when you go Print then Cut. You can change the label back to 'Cut', but I left it as print but changed it’s color to white. My printer, and most home printers, do not print white so it’s essentially doing the same thing. 9. Then duplicate the label as many times as you like or as many times as will fit in your printable area. Again, I will say I think mine could have been smaller. 10. Then select all and attach again. 11. After you hit GO, click "More Mat Settings" and uncheck your bleed setting. You don’t need bleed for this project. 12. 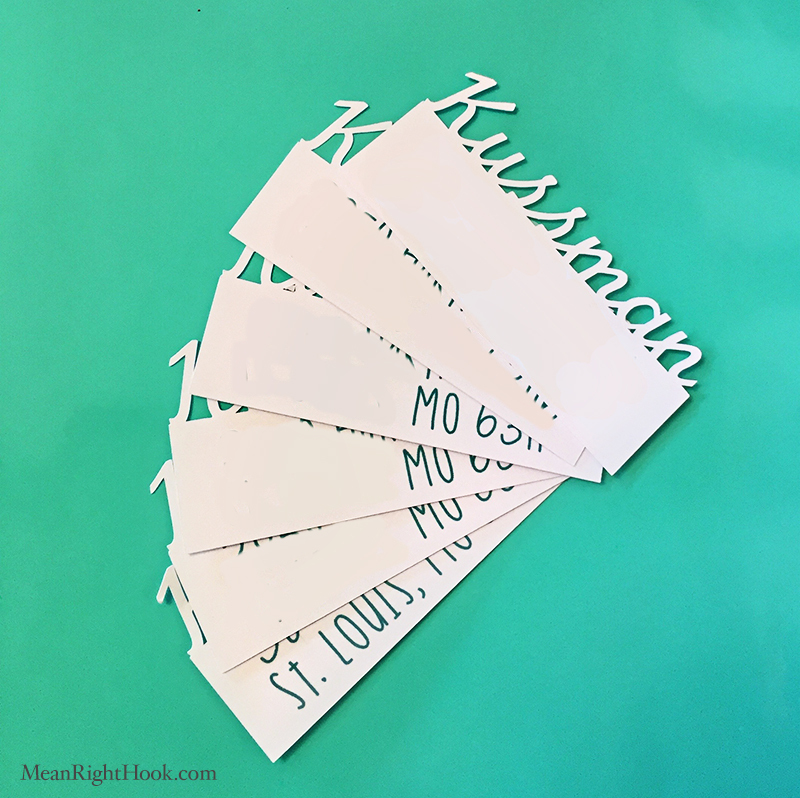 Then print out your labels and cut! Easy peasy! If you want an even simpler way, just use the write feature for your address instead of the Print Then Cut. If this tutorial helped you out, Pin it on Pinterest so others can find it too!